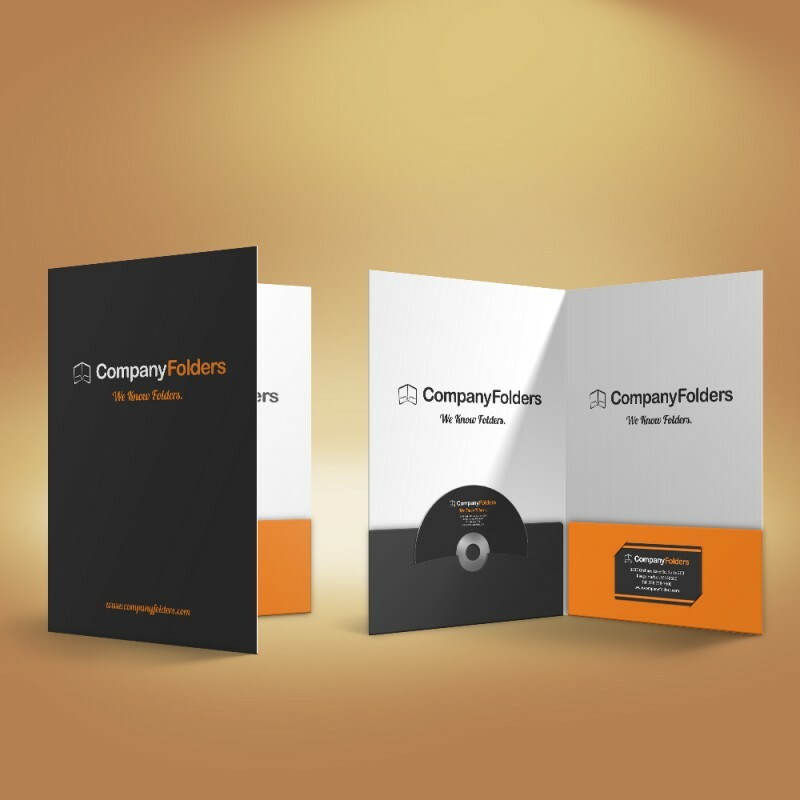 Create a long lasting impression at your business meetings, conferences and trade shows with durable, high quality, full-colour printed presentation folders. 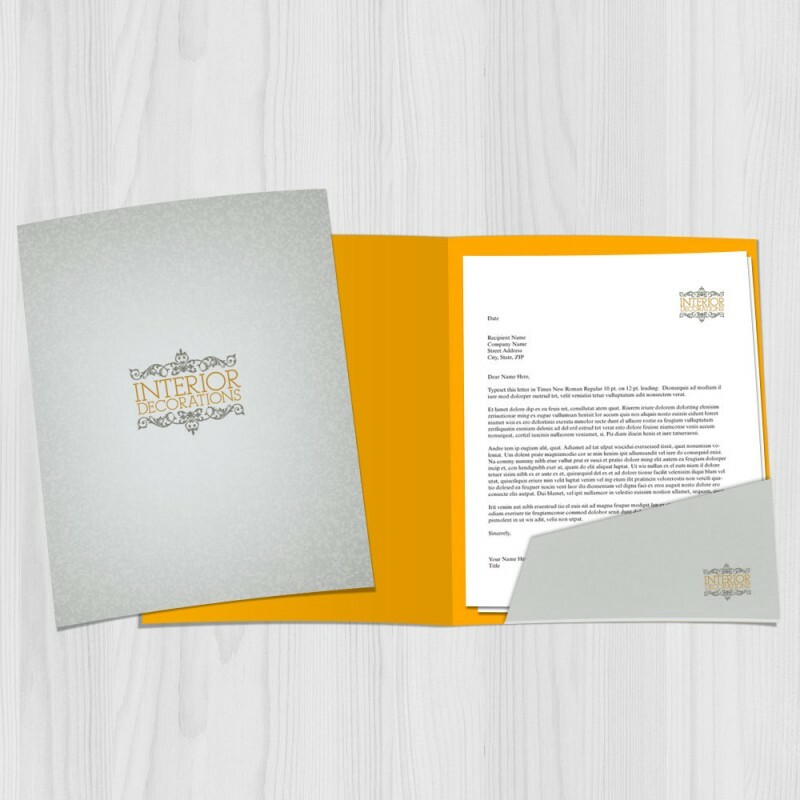 Select from a variety of papers, coating options and sizes. 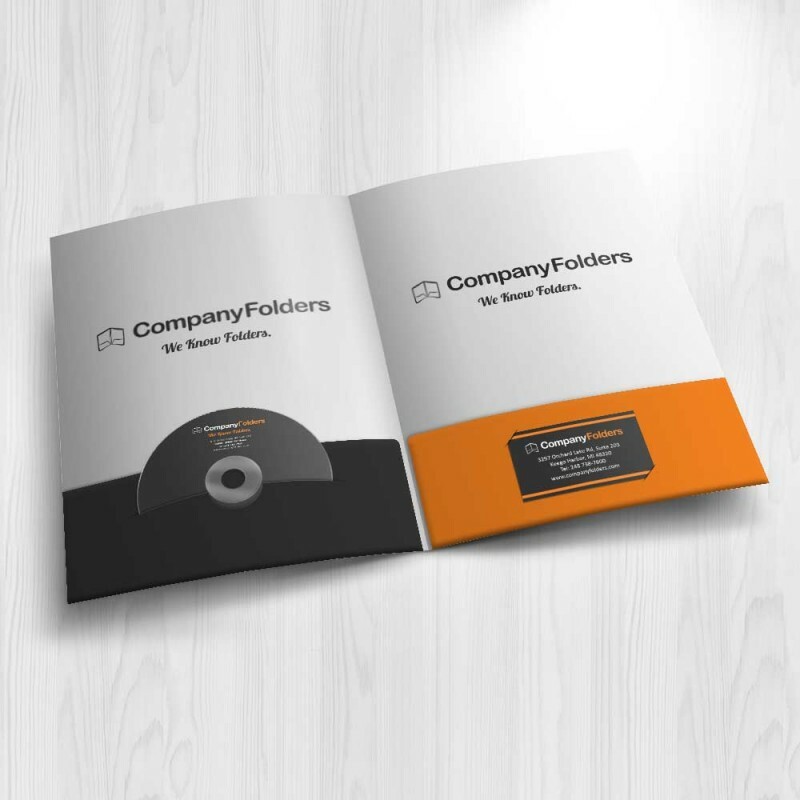 "Dress for Success" applies not only to you but also to your business papers and documents. Choose premium presentation folders for your business. 5.25" x 10.5"/6" x 9"/9" x 12"/9" x 14.5"